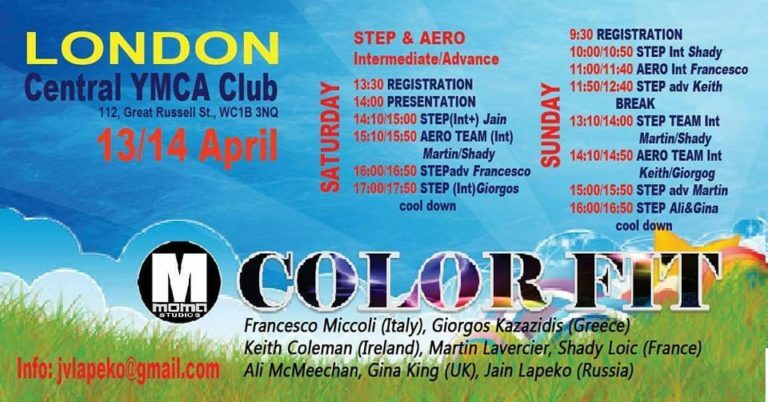 Join Ali and Gina for this fabulous two day freestyle event in April at the YMCA Club, Central London with a selection of the best international presenters who will be delivering the most uplifting and inspiring step and aerobic choreography for your absolute enjoyment!! To book tickets please email Jain directly. 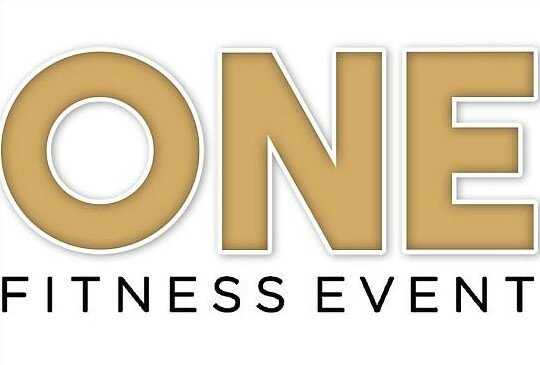 Welcome to ONE fitness event – the one day fitness event for the people. Totally Shredded Fitness® bring together an elite team of fitness presenters for ONE FITNESS EVENT hosting some of the most up to date group exercise programmes and freestyle classes in the U.K. We will be bringing you famous D&B DJ’s for some of the sessions & hope you, the fitness family, will be joining us for the day. You can be guaranteed to be taught by the best. We will also be offering deep tissue and sports massage, hot healthy food, Totally Sassy and Totally Solid branded clothing and much, much more. 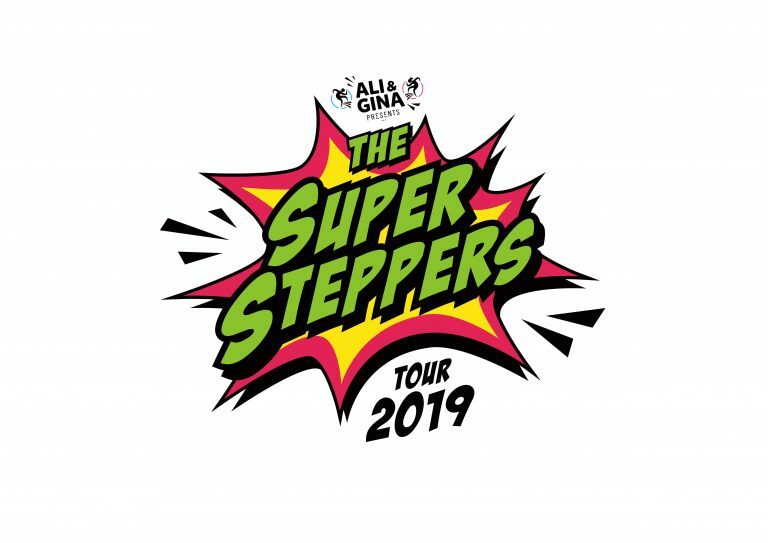 Their first date will be in Manchester on Saturday June 1st from 13:30 – 16:30 featuring 3 STEPTACULAR STEP sessions!! Ali and Gina will continue their tour to the Midlands and London in October with dates TBC. Book your place for Manchester now at their STRICTLY LIMITED EARLY BIRD price of £18 which will end at midnight on Thursday 28th February. Join Gina as she presents a unique and fabulous step class to help your bounce away your January blues!! 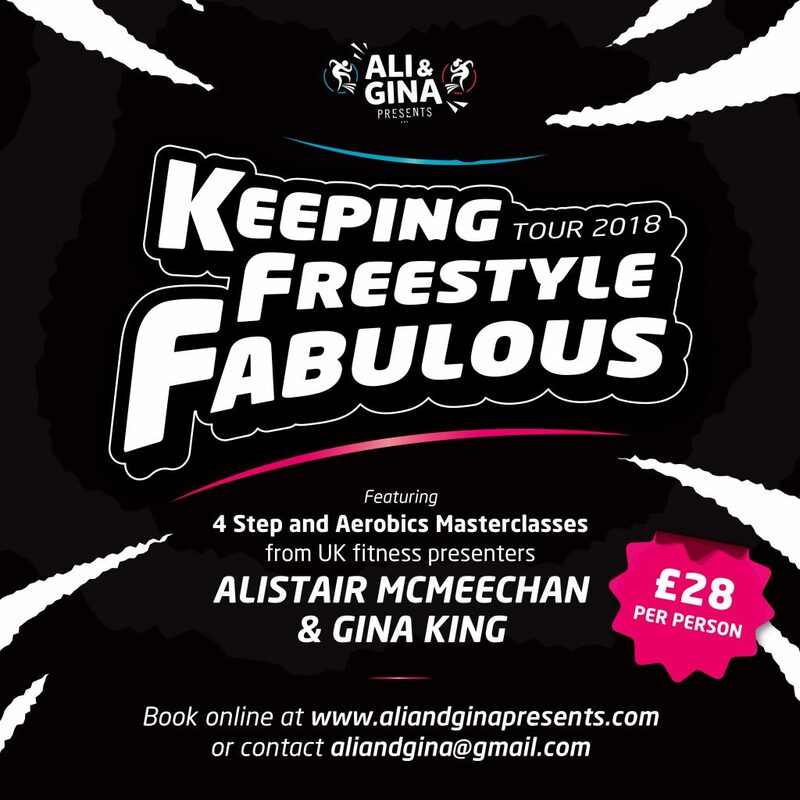 Ali and Gina return with their Step and Hi/Lo madness of 4 x 45 minutes sessions featuring brand new choreography and music for an afternoon of freestyle fabulosity!! Exclusive discounts on “Ali and Gina presents” products will also be available to allow to continue the “Ali and Gina presents” party at home!! See you down the front!! Ali returns to FitCamps28 in November for another weekend of fitness fabulosity!! Featuring an A-Z of top international presenters you can be guaranteed to find something you will enjoy from Aqua to Zumba!! 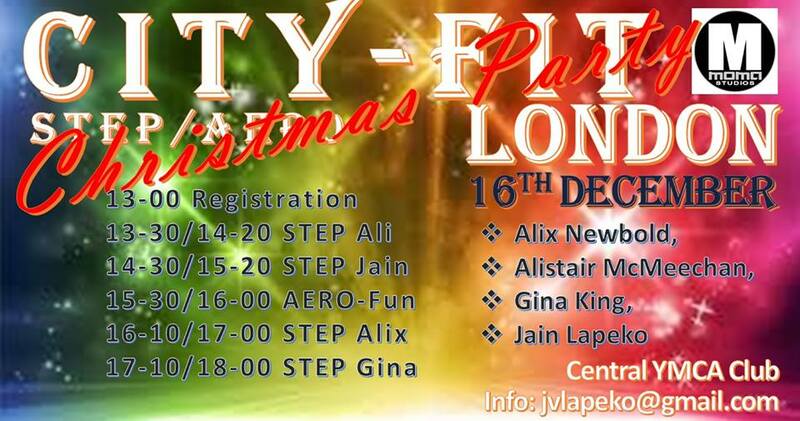 Book online at fitcamps.com or via our link..
Join Ali and Gina for their final freestyle fiesta of 2018 at Jain Lapeko’s “Christmas City-Fit – London” also featuring Alix Newbold!! 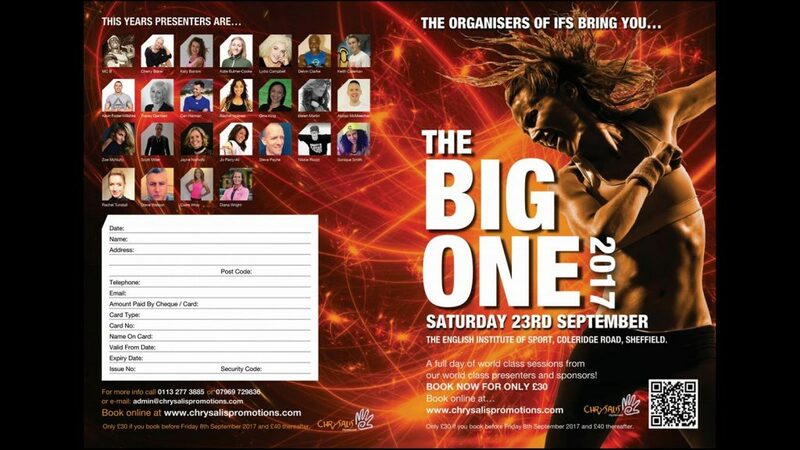 Join Gina for another Luxury Fitness Weekend in the beautiful surroundings of the De Vere Wokefield Park in Reading. With a jam packed timetable of over 60 classes featuring everything from Aqua to Zumba for a range of different abilities you will be sure to find something get your body moving. Visit the website 3ness website to book your place now!! 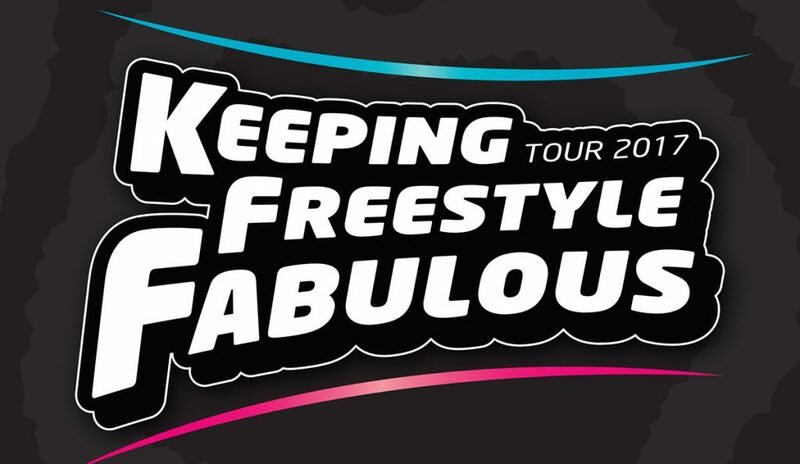 Join Ali and Gina for an afternoon of step and aerobics summertime madness at Jain Lapeko’s “City Fit” freestyle event also featuring Alix Newbold!! The International Fitness Showcase one of the most exciting and proactive Health and Fitness events in the Fitness calendar! The IFS has been voted one for the top 10 fitness conventions in the world and showcases merchandise, weight loss plans, tours, events and master classes! At February’s 3Ness Fitness Weekend there are over 80 classes to choose from including Zumba, Streetdance, Aerobics, Fit2Fite, Pilates, Insanity, Armageddon, Step, Totally Shredded, Circuits, Indoor Cycling, Yoga, Body Conditioning, Running, Aqua, Swiss Balls, Walking, Kangoo, Legs, Bums & Tums, Combat and many more!! 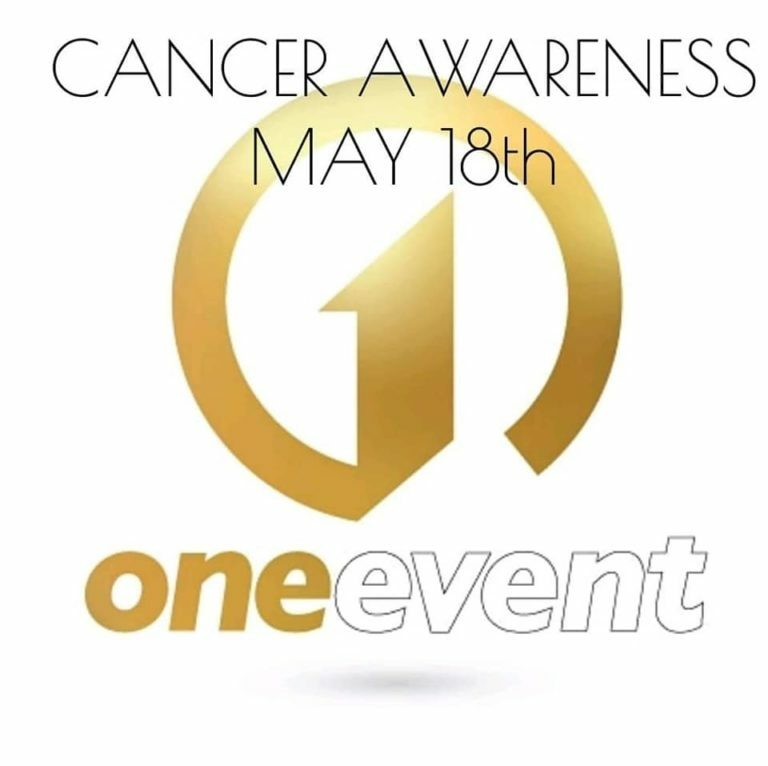 Keep an eye out for Ali & Gina presenting – date and time TBC! 4 Step and Aerobics Masterclasses from UK fitness presenters Ali and Gina. Challenge your mind, shake up your body and let your spirits sour as you complete 4 x 45 minute sessions of fabulous and uplifting freestyle step and hi/lo choreography! At November’s 3Ness Fitness Weekend there are over 80 classes to choose from including Zumba, Streetdance, Aerobics, Fit2Fite, Pilates, Insanity, Armageddon, Step, Totally Shredded, Circuits, Indoor Cycling, Yoga, Body Conditioning, Running, Aqua, Swiss Balls, Walking, Kangoo, Legs, Bums & Tums, Combat and many more!! Keep an eye out for Ali & Gina presenting on Saturday 18th November! 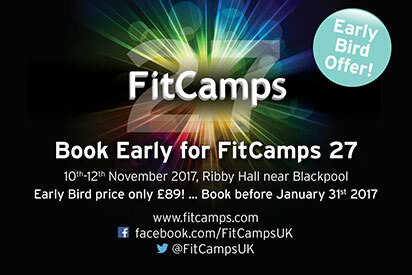 FitCamps™ have been the leading UK fitness events since 1990 ranging from the original public fit’n’fun® weekends for 4,500 participants to the fitness industry’s annual FitCamp convention. FitCamps 27 is looking to be the best one so far – book your place today. A full day of world class sessions from the presenters and sponsors of the International Fitness Showcase. The 2016 showcase was a fantastic event and we cannot wait for 2017!